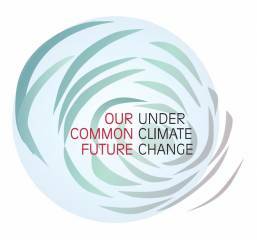 The Organisers are pleased to present Our Common Future Under Climate Change - the film - Our Common Future Under Climate Change - le film (French version) which highlights the main outcomes of this important scientific gathering. Outcome Statement : more than 100 signatures! Latest on the conference blog! Read more about the 75 accredited side events! Ice cores, corals and tree rings – What do they tell us about climate change? Ecosystem change: how much do we know? Before Cop21 the statement has been signed by a number of scientific institutions and international research programs.